Oaxaca is a city situated towards the south of Mexico’s capital. In the heart of Oaxaca is a nonchalant hotel – El Callejon Boutique Hotel. The name of the hotel literally means the alley and the appearance of the hotel would definitely lead you into believing that there is nothing extraordinary about it. However, inside is where all the magic is. While the adobe walls give you a sense of age, the inside is full of modern architecture. The whole hotel is a mix of modern and classical architecture. The hotel provides ample amount of open space and natural light and yet the artificial lights put up stand out and add their own flair to the hotel. There is a distinct charm about the hotel and one cannot help but be spellbound with it. 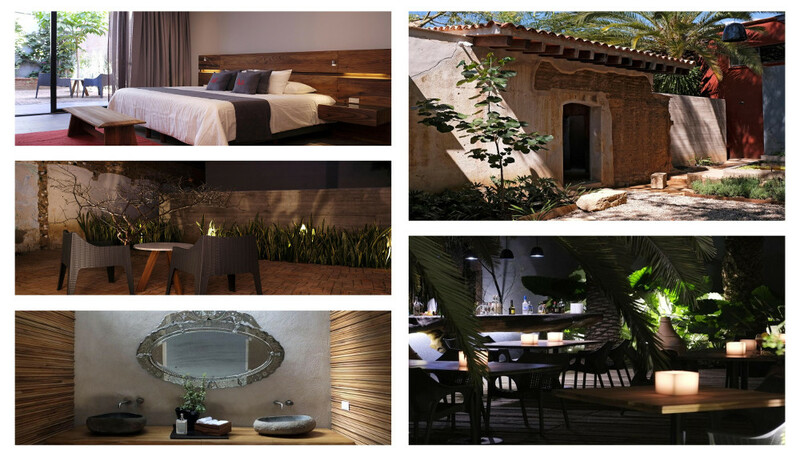 It is a boutique hotel and has a strange synergy with the nature and the culture around it. It incorporates all of it together and tailors it to provide you with one of the most unique experiences.